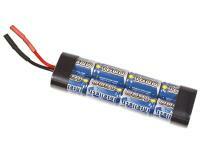 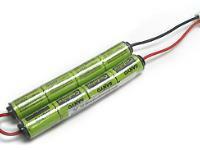 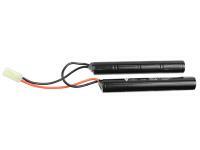 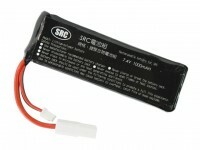 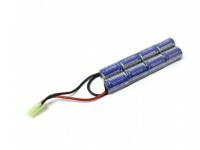 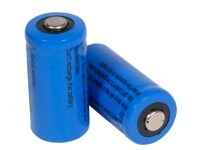 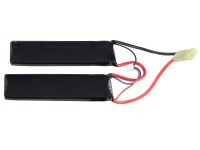 9.6v 600mAh Ni-Cd Battery for Olympic Arms Car-97 collapsible stock. 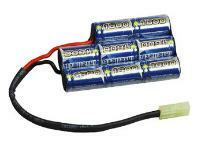 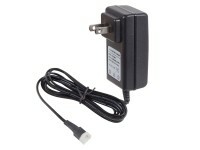 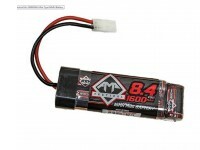 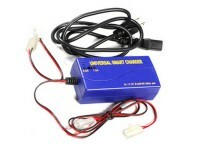 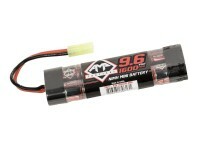 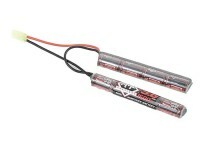 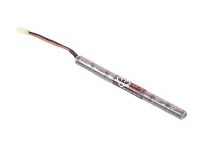 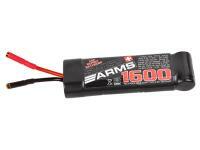 8.4 volt DC 250mAh Battery charger with Mini Kyosho male plug. 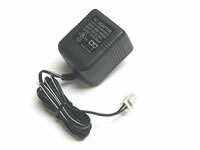 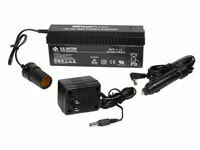 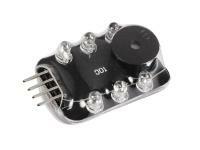 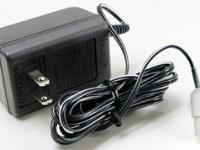 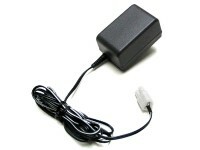 Input 120v AC / Output 8.4v DC.